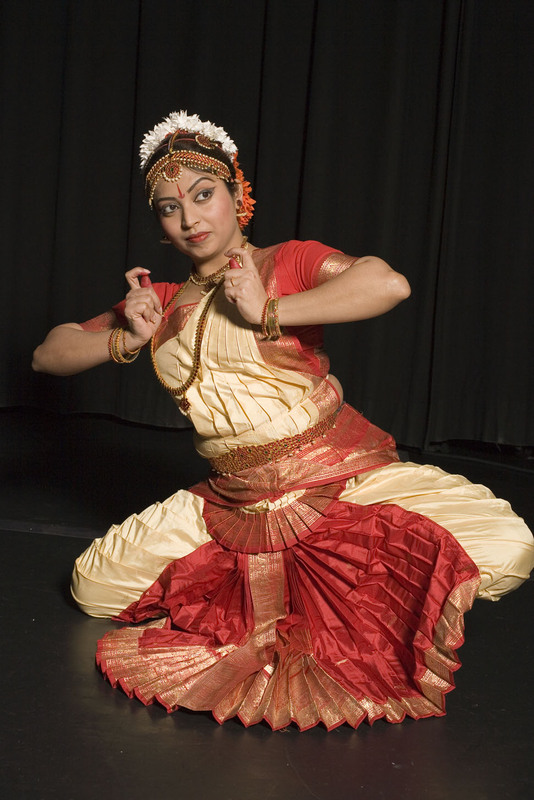 Bharata Natyam is considered one of the oldest of the four major dance forms of India. It is indigenous to South India, especially Tamil Nadu. It is usually performed by a solo dancer who portrays all the characters in the performance, drawing from the mythology of the epics (the Mahabharata and the Ramayana), from the ancient stories (Puranas) and from life experience. In India, literature, music and dance are completely interdependent. Melodies (ragas) are chosen to fit the mood (bhava) of a piece which itself is an interpretation of the poetic text of a song. 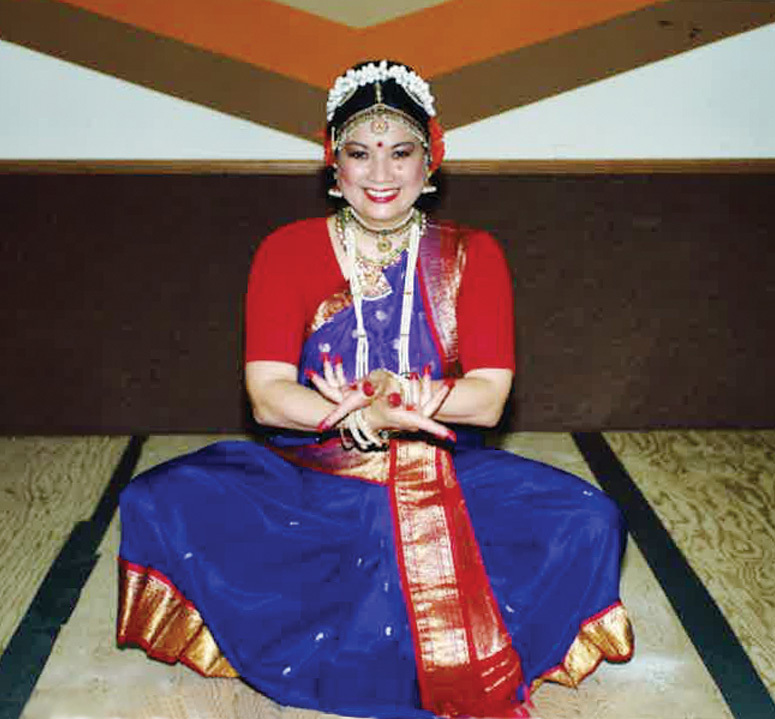 Indian dance and music combine the most elaborate of structures with the opportunity for improvisation. Complex rhythmic patterns alternate with poetic text interpreted through the technique of storytelling (abhinaya), using hand gestures and facial expressions.